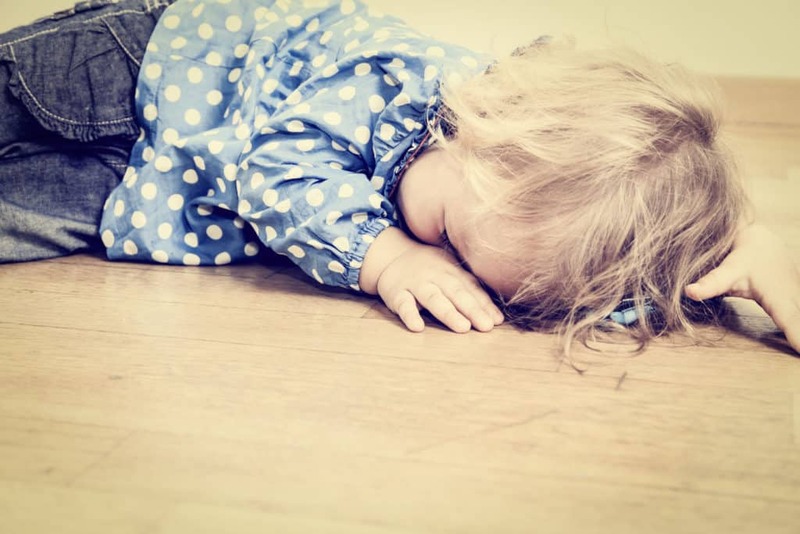 Inside this Post: How to help calm toddler tantrums using empathy. 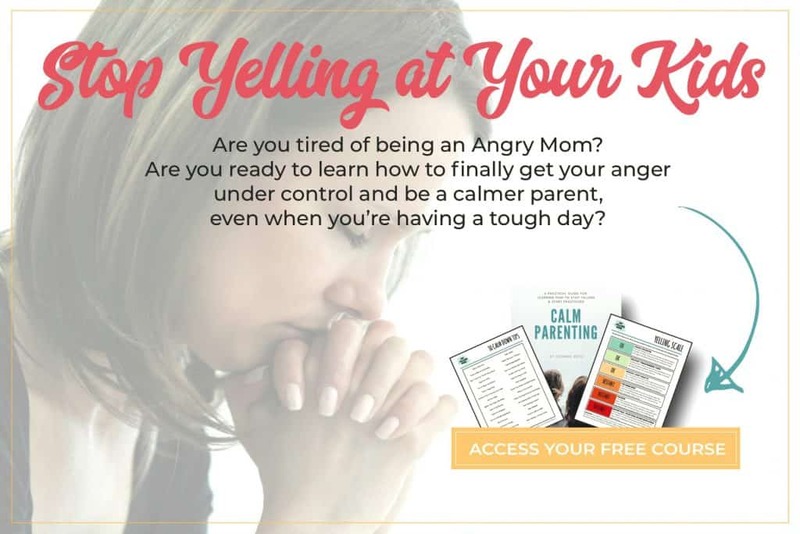 Handling Toddler Tantrums and a Child with Big Emotions, without yelling or harsh punishments. I have three kids. One child that can throw down like a supreme tantrum ninja and thankfully the other two, are a tad less emotional and don’t try to replicate the lengths he goes to share his big feelings with the world. The way in which he throws his body ceremoniously on the ground, screaming in sheer agony because a piece broke off his Lego creation is respectable enough to earn him recognition in the category of dramatic acting. The full-blow, curve-ball, out-of-nowhere way that his emotions are hijacked, is impressive and frustrating all at the same time. I used to fret over the sheer magnitude of his fits. I wondered at what point my ability to spot an oncoming tantrum had derailed. When had my psychic abilities to read his morning moods and look into the afternoon’s outcome dimmed? I couldn’t understand why he couldn’t control his emotions, when clearly his two sisters had no problem doing so. But I had to throw that way of thinking out the window when I my voice-of-reason husband pointed out so obviously that he’s just a little kid exploring his emotions and not in control of everything he feels. Sure, his way of feeling is through fight-or-flight responses to strong emotions that seem foreign in his little body. That didn’t mean I had to like it, but it is my job to find a way to help him. He is only beginning to the associate the names of his feelings to reactions and what stirs deep inside of him. Until he can name his feelings and see the cause-and-reaction connection, those feelings are strange and scary and hijack his brain every time. It makes it hard sometimes that his tantrums are of epic-proportions and he has no hesitation (or embarrassment) to throw his body down like he’s been seized with rage in the middle of Target. Even more so, it’s hard because he’s my strong-willed child and sometimes being the voice of reason for him can be tough. Sometimes impossible. Hopefully you can takeaway some tips that might help you too. 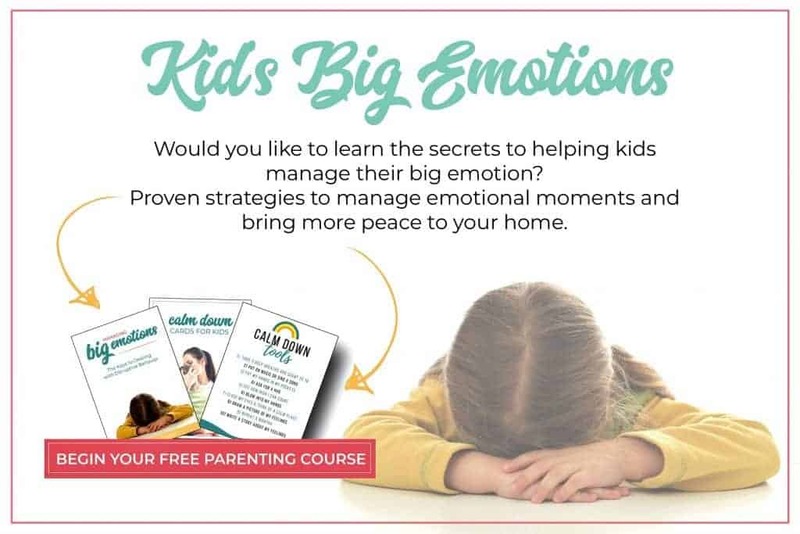 It’s important to know that if you can’t remain calm and in control of your emotions, then you cannot possibly expect your child to be a little Buddha either. When you show reactions such as anger, annoyance, frustration, and negative reactions to a tantrum, you will not calm the situation. It only make the environment worse and when you try to engage your with powerful reactions, they’ll fight right back with the same level of emotions or more. If you want your child to be calm, you must lead with empathy. Experiment and find a tactic that works for you to learn how to calm down and remain calm. 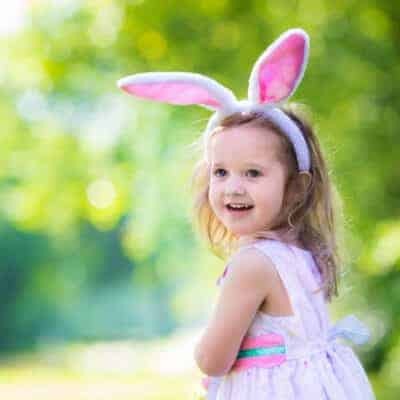 Learn the trick to pausing before you respond, count backwards, take five deep breaths, look at pictures of your kids on your phone, take a Mommy time-out. Whatever works, take a moment to calm down and respond in a peaceful and empathetic way. Remember, when your kids have a tantrum, this is normal developmental behavior and not something they’re doing to upset you. “Your child is not giving you a hard time. Once you are calm, ask to listen to the child’s side of the story – and if more than one kid is involved, be sure to listen to everyone’s side of the story. If you begin by trying to calm a tantrum with a reaction, instead of first listening, you’re going to lose the attention of your child. They’ll begin to shut down and tune you out because you aren’t taking the time to hear what they are saying. When you first listen to the child’s side of the story, you show them they are important and make them feel important. 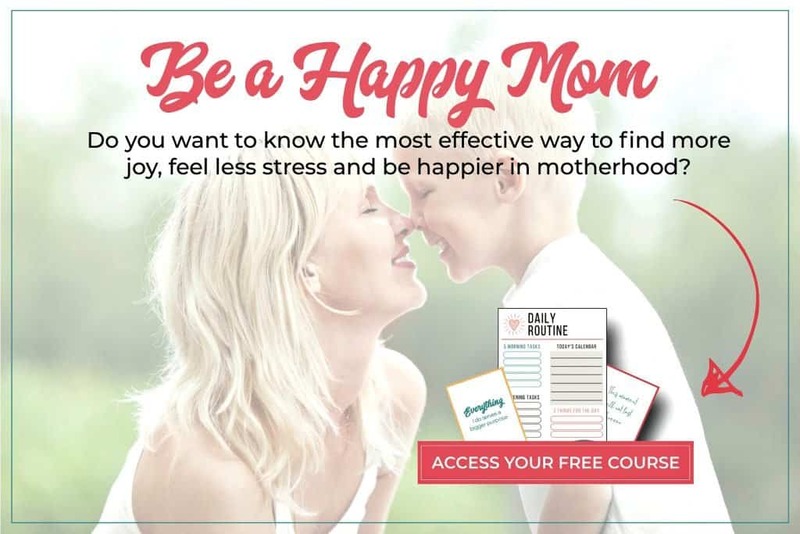 This is the first step in gaining their confidence to open up after a tantrum and help you understand the trigger that caused the tantrum. After they’ve shared, in their own words, repeat it back to them to show you were listening and to help them understand their feelings and see the connection between action and reaction. Until the tantrum is over and a resolution has been reached, continue to help your child through their feelings by being empathetic. Comfort them with love and kindness. Let them cry until they’re ready to move on. Make sure you give them time to get their emotions out and don’t hold back. Saving up emotions can lead to an emotional explosion later. Although the reasoning behind your kid throwing a fit and screaming may seem ridiculous, remember that what they are feeling is real and they feel justified in expressing their emotions this way. 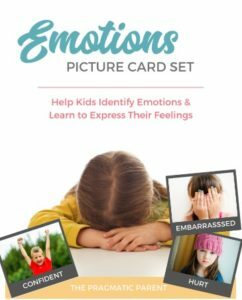 Help your child understand what they’re feeling by validating and naming their feelings. 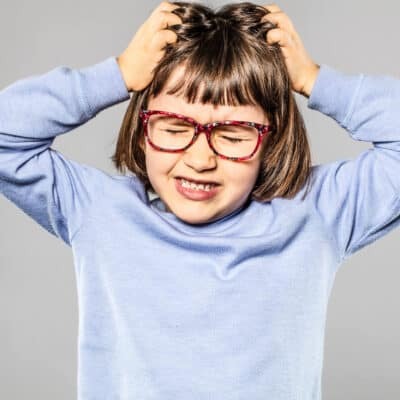 As the parent, you need to help your child make the connection between feelings and frustrating behavior that triggered them. Name the feelings and behavior so they can communicate point 1 and point 2, moving forward. 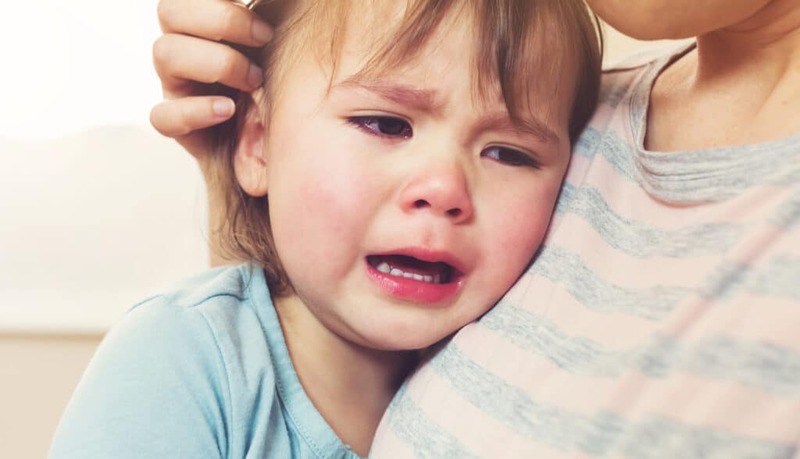 Emotional intelligence increases with maturity but teaching your child how to identify and communicate their feelings is important to understanding the cause and effect relationship to their tantrum. Children feel powerless when they aren’t able to be a part of the decision-making process. Use information from the tantrum and offer two choices to give back some of the power they feel they’ve lost. Don’t remind them what it is they can’t have. Instead, move the conversation forward so they don’t remain upset over what they cannot have or you have not offered them. Only offer two choices, any more than this keeps children from making a quick and decisive decision. While it’s Ok to express feelings and have strong emotional reactions, children need to know that it’s never Ok to use their hands on other people’s bodies. When the situation calls for it, it’s Ok to step in and use your own body to stop your child from pushing physical boundaries to themselves and others. If your child goes to hit, stop them from hurting the other person by catching their hand or putting your body between the other person. If your child is throwing themselves on the floor or are harming themselves by the sheer physicality of the tantrum, it’s OK to pick them up and carry them to a safe space to calm down. Remain calm and don’t let physical boundaries that have been pushed, turn your reaction sour. A child that is acting with physical force is feeling (extremely) strong emotions and needs a peaceful parent to help them calm down in a loving and calm way. Empty threats, time-outs, and any form of punishment can have a negative effect to handling tantrums. Physical punishment will always have a negative effect in every situation. I personally never use physical punishment with my kids because it hurts your relationship with them, and is detrimental to their emotional development. 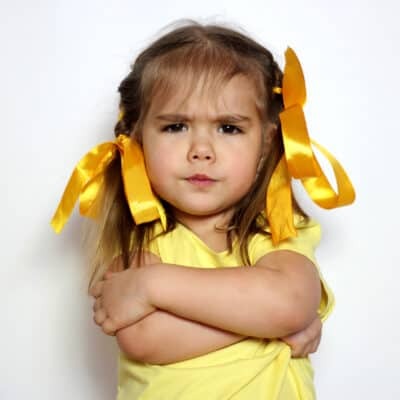 While a parent who chooses to use these methods may intend to stop a tantrum, when you punish the behavior, it can fuel several harsh reactions including the fight-or-flight response or loss of trust in a parent. Both reactions only make the situation worse and creates distance and distrust and distance in your relationship. Children need to know that boundaries are set, even though they’ll try to test them. No hitting or running in the house, jumping off the couch or pushing other people are firm boundaries. This means that these are boundaries that should not be broken and if they are, there are consequences. When your family has a good routine, child will have more consistent behavior and emotional reactions to stimuli. 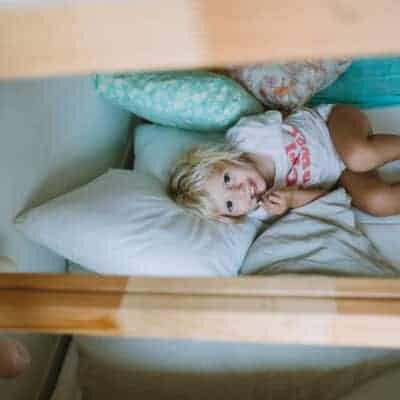 Routines make children feel safe, give them the feeling of security due to the predictability of having a consistent routine. 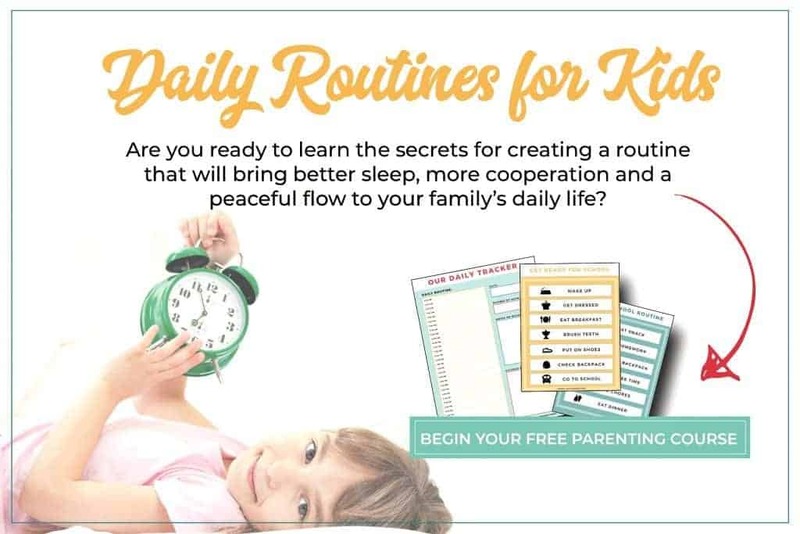 Routines are unique to each family and save you from common battles like bedtimes, meals, clean-up, etc. because they are anticipated parts of the day and kids are hardwired to expect them as part of their daily rhythm. 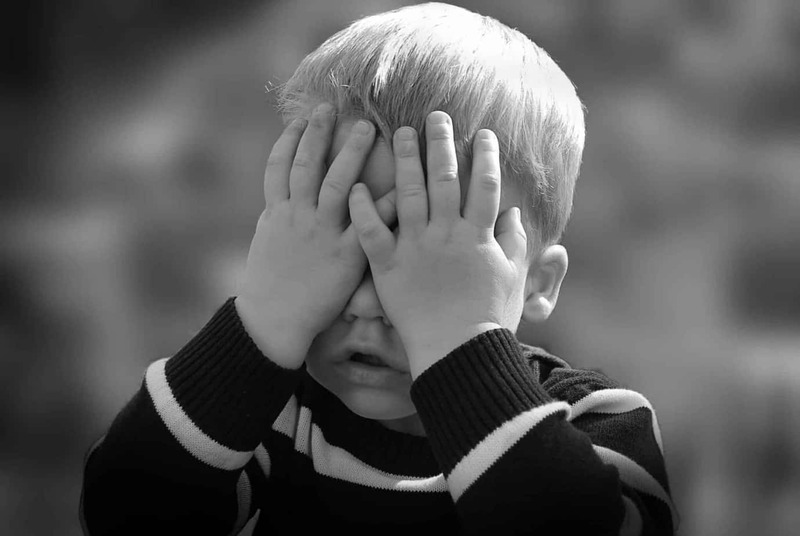 Oftentimes spontaneity can trigger tantrums because a new place, getting off schedule and being anxious about something different can stir strong reactions. Being aware of triggers helps you prevent tantrums and help your child sort through their emotions. 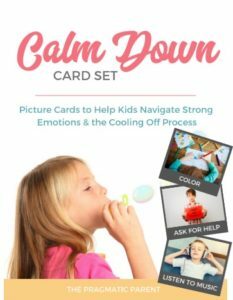 Calm Down cards are a great tool to give kids options about how they can calm down, and when they have the choice of what they want to do, it’ll help them calm down even faster! 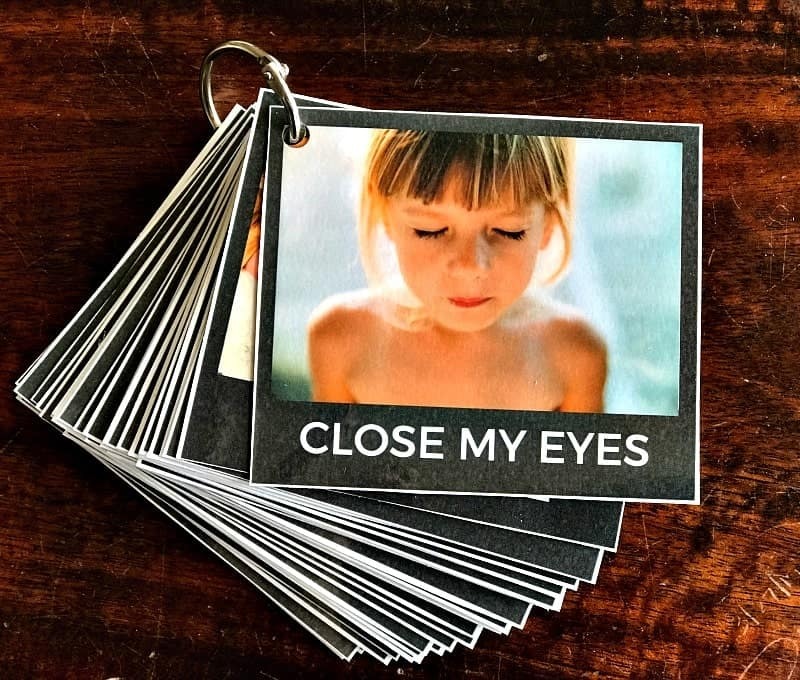 Print this set of calm down cards, laminate if you can, and let your child shuffle through the 45 cards until they find a solution they’re comfortable with. 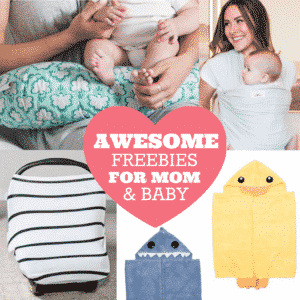 There are 45 kid-tested methods that will help them cool off when big emotions take hold! 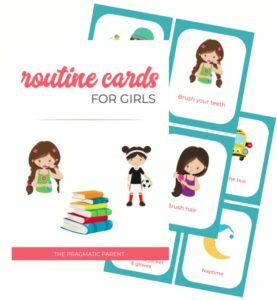 With consistent practice of using the calm down card set, kids will turn to their set of calm down cards without any prompting from an adult and begin to self-manage their big feelings all on their own!